Red Bull Global Rallycross is in LA this weekend and that means two things for for the Long Beach waterfront – fast cars and fast driving. But just how fast is fast? 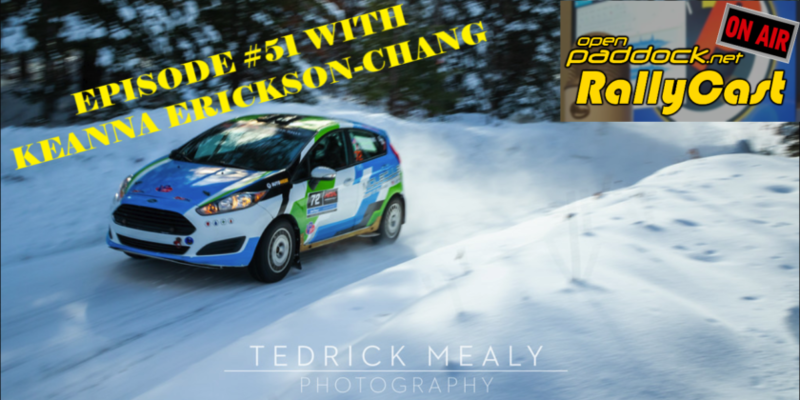 I got to find out last month at Red Bull GRC’s Washington D.C. round. I was just a lowly photographer planning on going to the D.C. GRC round to scavenge some work and wax poetically on the nature of burning dinosaurs for sport. Is that writing too heavy handed? Alright, lets cut this flashback down to the essentials. Besides, anyone who watched the reboot of Cosmos knows that gasoline is exploding plants from the Carboniferous period, not Dinosaurs. Thanks Dr. Tyson! A 600 HP turbocharged 4 cylinder engine allows an average Rallycross Supercar to dash to 60mph in around 2 seconds. Those numbers are just plain silly. It’s like saying that the New Horizons space probe is 3 Billion miles from our planet, you have no earthly reference for those kinds of figures. That is, until you experience them. The acceleration hits you hard, forcing your gut down into your calves. The first three gears go by in a flash but then the harshness starts to fade, you can breathe again. The acceleration seems to fall off once you go faster. I guess that has to do with the gearing, GRC cars are not top speed machines. You don’t get to notice the speed for long once you get into the turns. 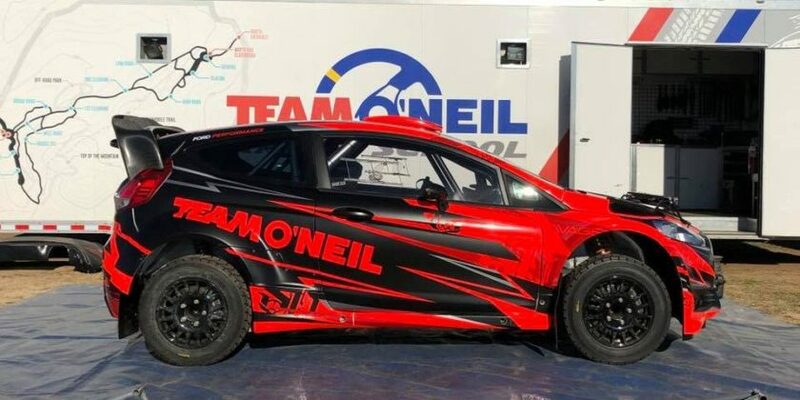 The typical road racing mantra of brake-turn-accelerate doesn’t apply to rallycross drivers, they seem do all three at once and almost always sideways. Any hint of understeer is taken away by a mash of the gas pedal and a quick dash of opposite lock. It was just plain fun. Mashing the brake pedal was a bit of a different experience. Before we got in the Super Beetle, I was warned by Tanner that braking would be intense. I’ll be honest, I dismissed him a bit. Nobody ever talks about braking outside of, “Looks like one person out-broke someone else into that chicane.” So how harsh could it actually be? I say without exaggeration, braking in a rallycross Supercar is the most intense force that my body has ever felt. I have no idea how those cars stop the way that they do, maybe it’s magic? Probably definitely magic. The jump is a necessary part of any GRC track, and D.C.’s did not disappoint. Cars can travel upwards of 20 feet into the air and 100 feet laterally – takeoff is a literal term here. Despite trying to get into Low Earth Orbit, the Volkswagen is down right comfortable on landing. It isn’t a harsh event. I guess that foot of suspension travel really works! Come to think of it, I barely felt any of the bumps and surface changes around the course, either. Even the holes that needed to be filled with asphalt a few hours later, nothing. Its eerie to think about a monster of a rallycross car riding as well as my uncle’s Mercedes, but that’s the only way that I can describe it. So what was the takeaway from my ride along? A smile that didn’t die down for days. The experience was absolutely incredible. I am only able to describe it in astronomical terms, that should say everything there is to say. Though that also might have something to do with my Cosmos binge last weekend. But in all seriousness, I can’t recommend the experience enough. 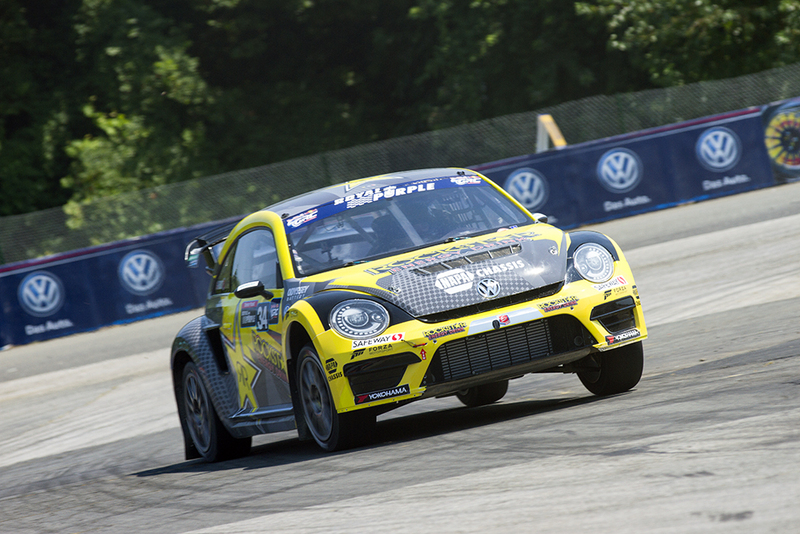 So thank you Red Bull GRC, thank you Andretti Autosport, thank you Volkswagen, and most of all, thank you Tanner Foust for the most fun three laps I’ve ever taken. Ohh I also have a very fun on board video of my ride along to share with you all. So click that sideways triangle and take a lap with Tanner Foust. 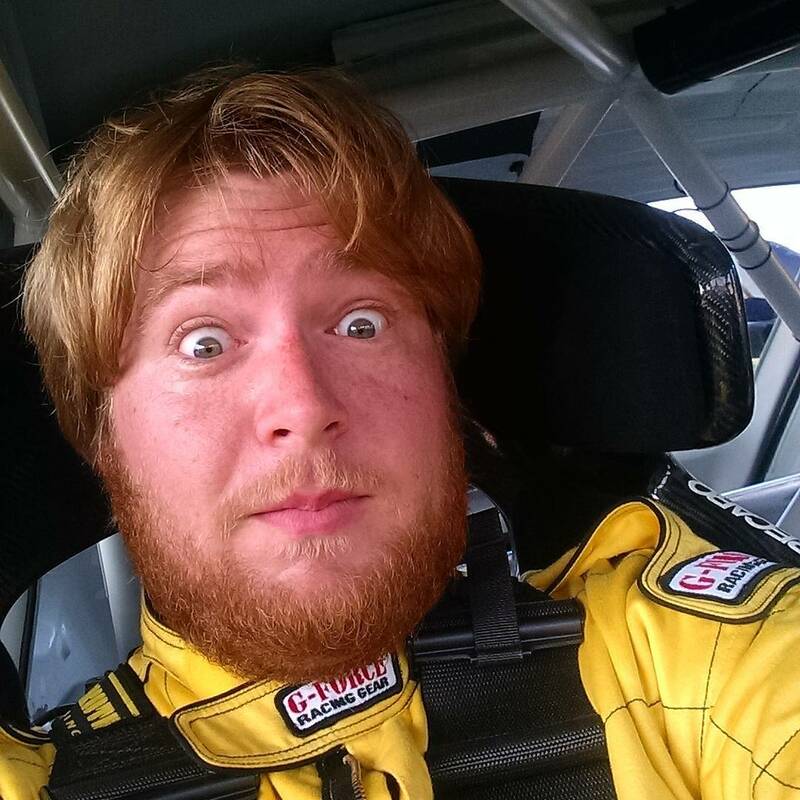 Thanks to our friend Matt Kalish for sharing his experience riding with Tanner Foust in D.C. It sounds like it was one hell of a ride!